Queen In Training has transitioned into our ONLINE POSTPARTUM PROGRAM. This is a BIRTHFIT publication. Meaning many came together to design this program. Remember, we have doctors of chiropractic, doulas, CrossFit and Weightlifting Coaches, nurses, PTs, yoga instructors, and more on our team. With very little equipment and time, you can do majority of this training without even leaving your house. Based on the type of birth you had (we discuss in the book), you will be encouraged to follow plan 1, plan 2, or plan 3. Throughout the 4-week or 8-week program there are numerous videos to show you exactly how to do each movement and where to focus your intention. We’ve even suggested songs and mantras along the way to help you stay committed and of course have fun! Commit to yourself. Discover the possibilities that unfold when you incorporate pure, functional movements and build upon a solid foundation. You will rock motherhood! 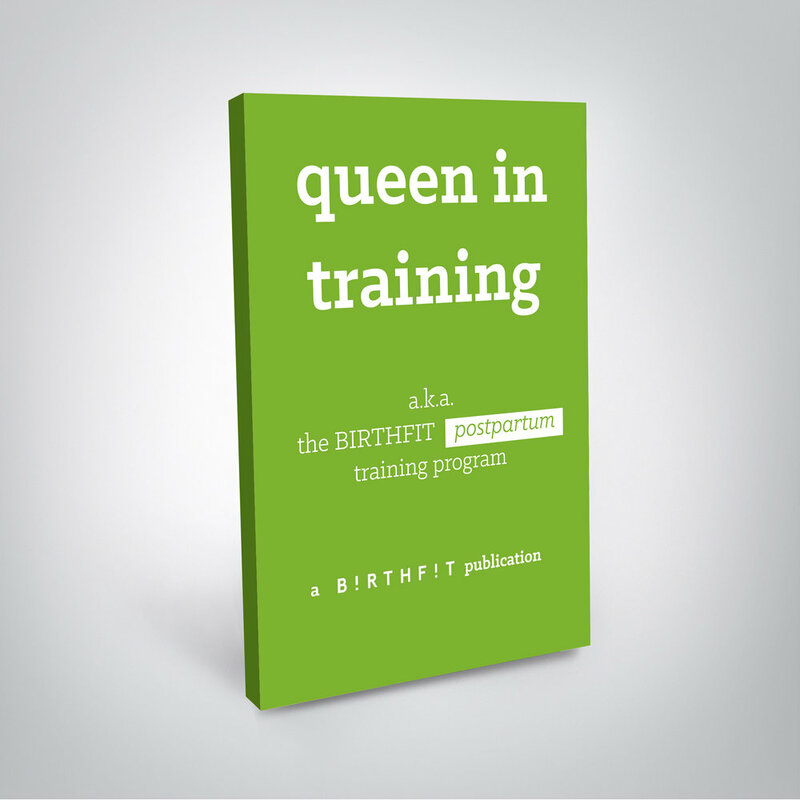 0 comments to " Queen In Training: A BIRTHFIT Postpartum Training Program "